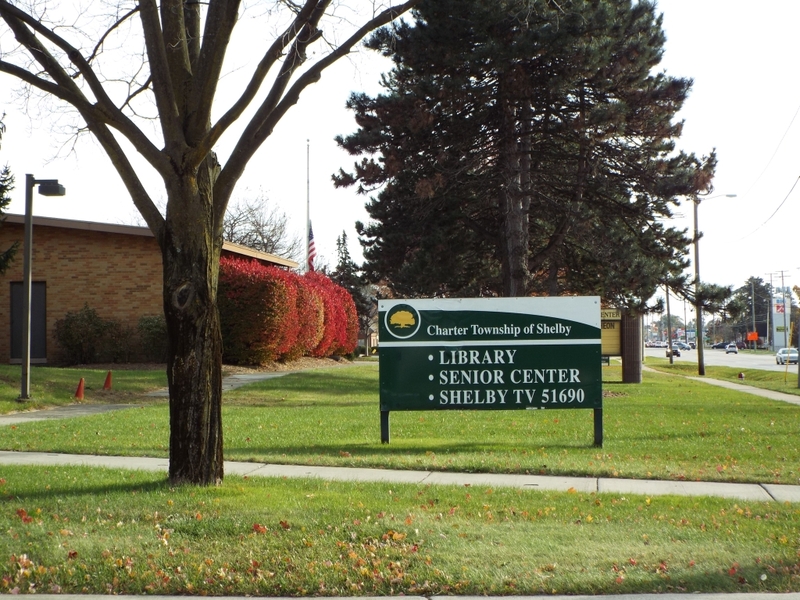 Shelby Charter Township, known more commonly as Shelby Township, is a 35-square mile community situated in Macomb County. 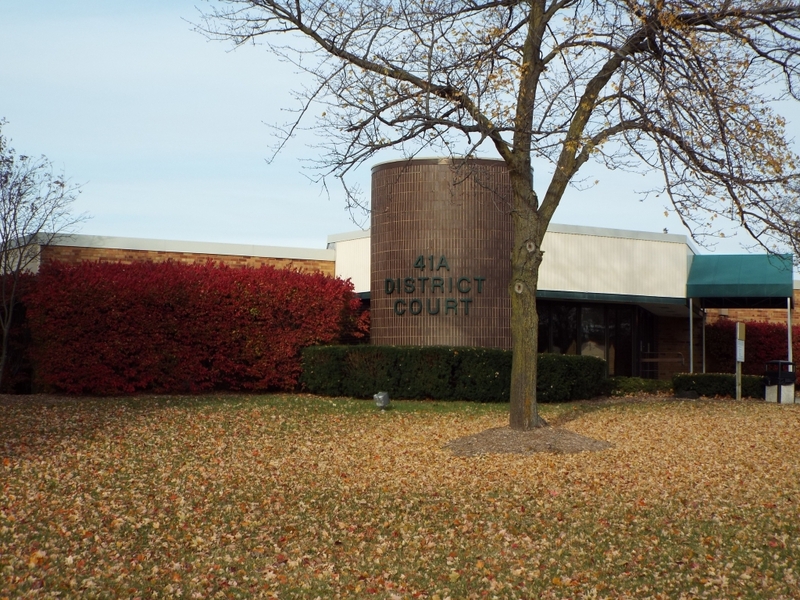 Neighboring Rochester, Washington, Macomb Township, and Utica, the township has been one of southeastern Michigan’s fastest-growing communities through its history. With major roads M-59 as its southern border and M-53 bisecting it, and its position as a direct neighbor of Oakland County, Shelby Township is centrally located in the southeastern Michigan region. 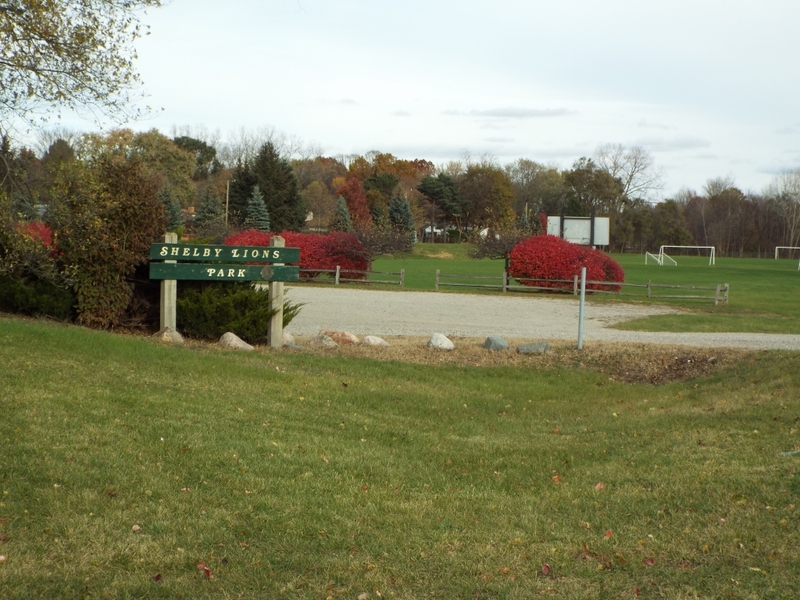 People who call Shelby Township home typically reside, like many residents of the region, in one of a variety of types of housing. 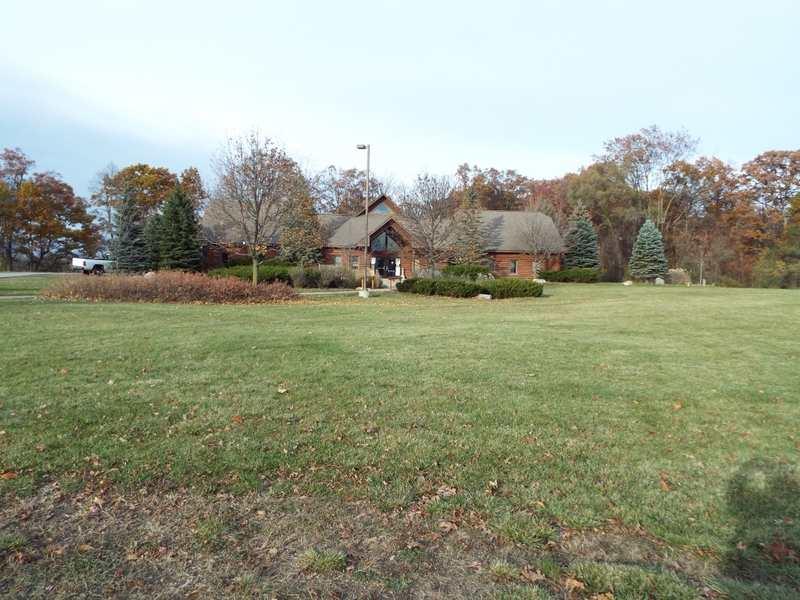 As a fairly classic suburban community, Shelby Township’s stock runs the gamut from 3-bedroom, 1-bath homes built in the 1950s to 6-bedroom 5-bath mansions built in the last decade that go for over $1 million. 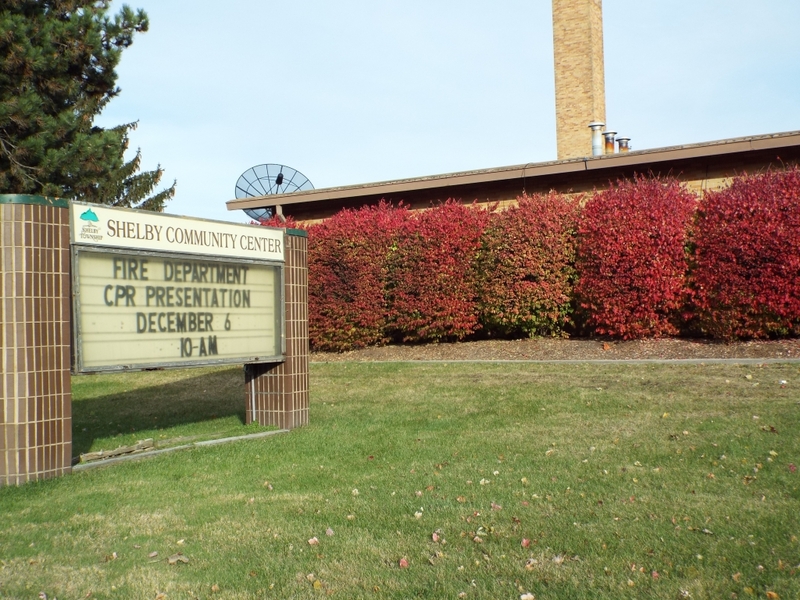 While not necessarily one of Michgan’s densest cities, Shelby Township is mainly a residential community, with businesses scattered throughout. Those business number some 1,600, and much like the rest of the region, they also run a gamut. 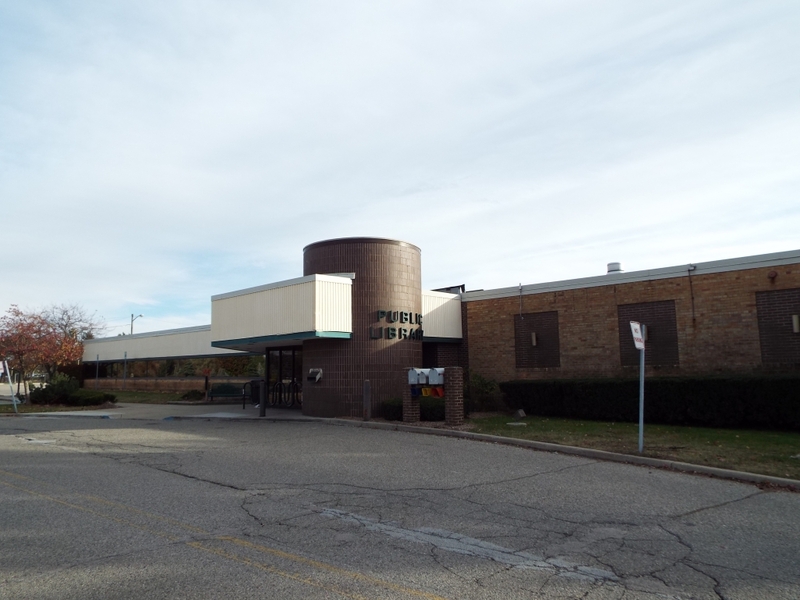 From health facilities to retail, from auto parts manufacturers to schools, Shelby Township’s economic climate mirrors that of the rest of the region. While technically not part of Shelby Township, the nearby Lakeside Mall boasts plenty of shopping opportunities, and the spillover into restaurants and entertainment is palpable. 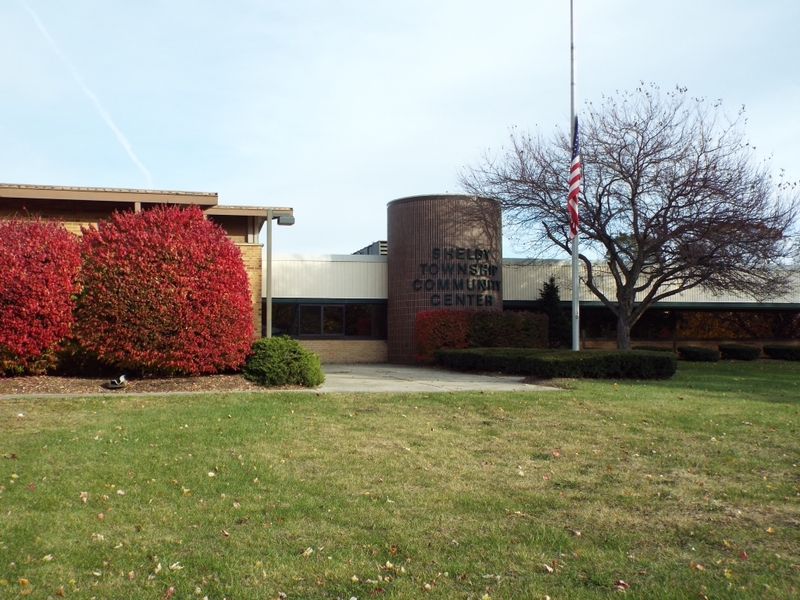 Students in Shelby Township attend school as part of Utica Community Schools (a small portion of the township is part of the Romeo School District). Utica Community Schools is the second-largest school district in the state of Michigan, with almost 30,000 students attending one of 25 elementary schools, seven junior high schools, and four high schools. In 2014, three of the district’s teachers were along 150 national educators selected to participate in a program to develop a new generation of leaders within the teaching profession. 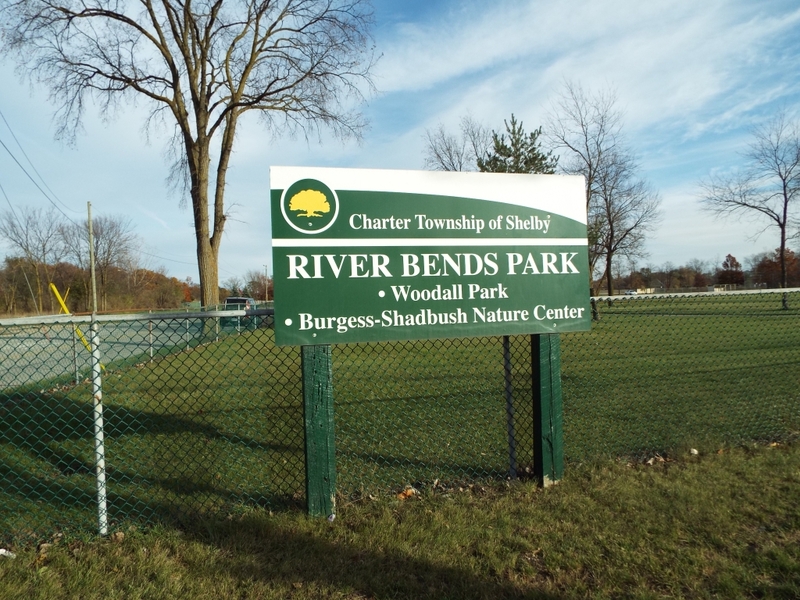 Shelby Township’s parks and recreation department maintains River Bends Park, a place for community members to gather for picnics, hiking, biking, or games of disc golf. 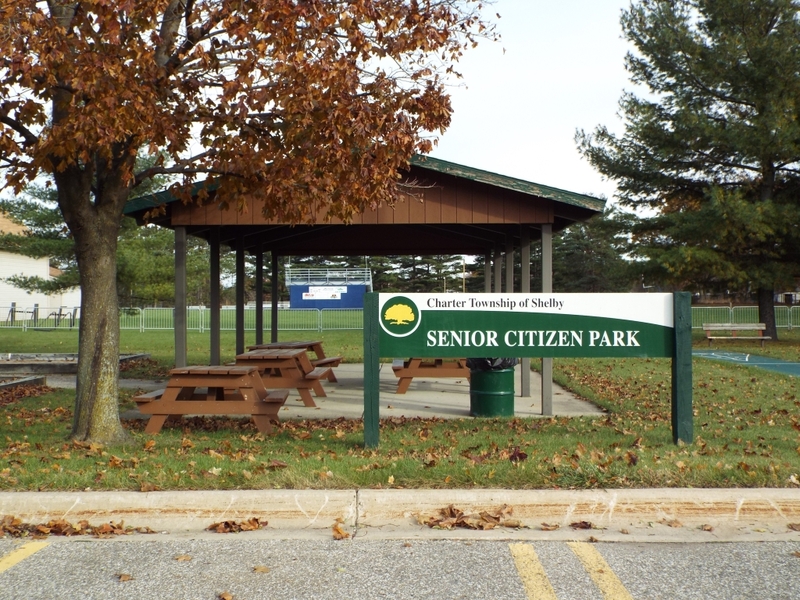 Other parks, including Ford Field Central Park and Whispering Woods Kiwanis Park, offer athletic-files, a fishing site, tennis courts, and pavilions for rent. 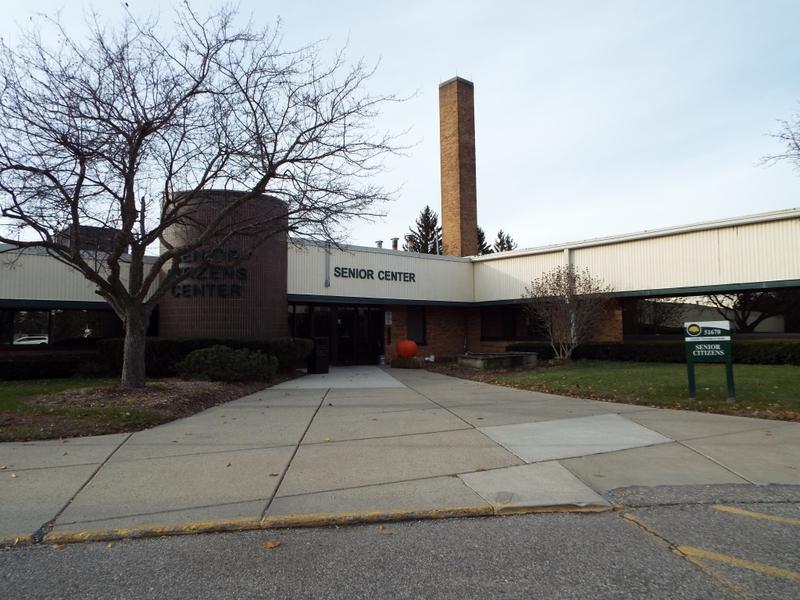 The Recreation Department also offers an Art Fair once a year, along with various adult and childrens’ sports leagues. You can also plan a trip to the local Nature Center for a great family outing.